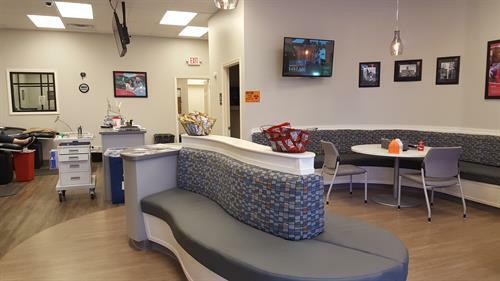 8:30 am to 5:00 pm Monday through Friday. Every 3rd Saturday. 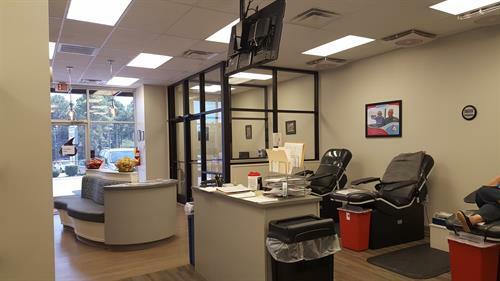 To provide a safe and adequate supply of blood and blood components, in a cost effective manner, to every area patient in need. 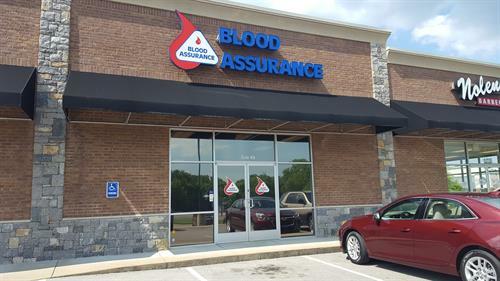 Blood Assurance is a nonprofit, full-service regional blood center serving 64 healthcare facilities in Tennessee, Georgia, Alabama, and North Carolina. More than 540 volunteer blood donors are needed every day in order to adequately supply these hospitals. 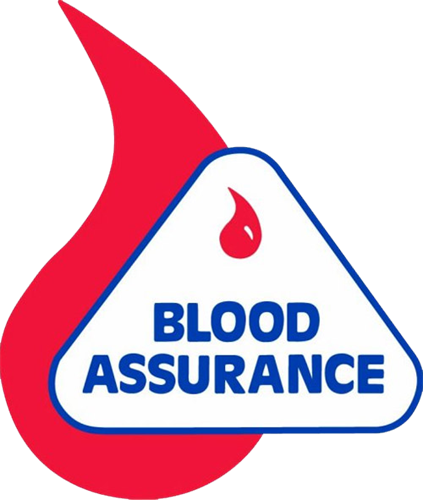 Founded in 1972 as a joint effort of the Chattanooga-Hamilton County Medical Society, the Chattanooga Area Hospital Council and the Chattanooga Jaycees (Junior Chamber of Commerce), the mission of Blood Assurance is to provide a safe and adequate supply of blood and blood components in a cost effective manner to every area patient in need.